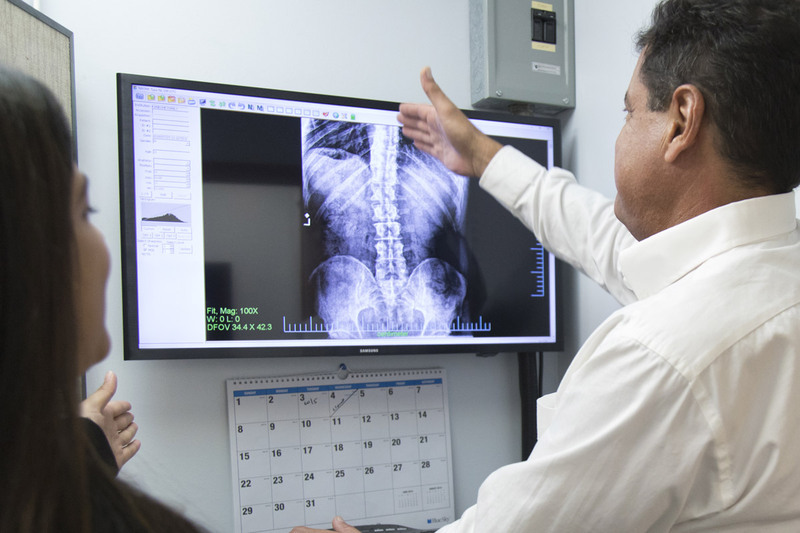 Through the use of advanced analytical software, Dr. Chip can provide you with objective and comparative x-ray and posture analysis. This continual analysis allows you to track the progress of your care and see the results for your self. Prior to your first visit, please fill out our New Client Questionnaire. 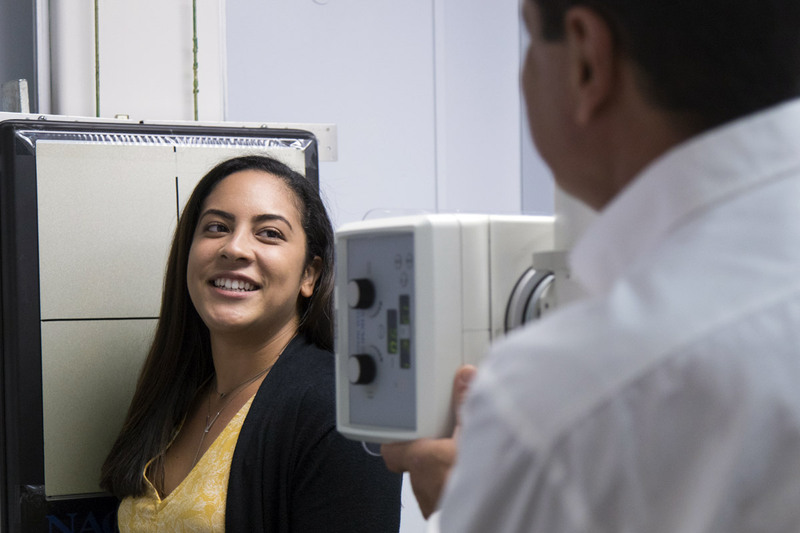 Your initial examination includes a digital posture exam and x-rays. Please wear clothing that will help make your exam more accurate (shorts, bathing suit, leotard or other form-fitting clothes). On your second visit the doctor will be reviewing the results of your examination. If he accepts your case, you will begin the healing process with your first chiropractic adjustment. An email with your results will be sent along with the doctor’s best recommendations and membership fee information for those without insurance. AETNA, ANY QUEST PLANS, MEDICARE, TRICARE STANDARD. *Not all insurance plans are alike. Each have different co-pays, deductibles and limitations. Please determine the particulars of your plan prior to your initial visit).